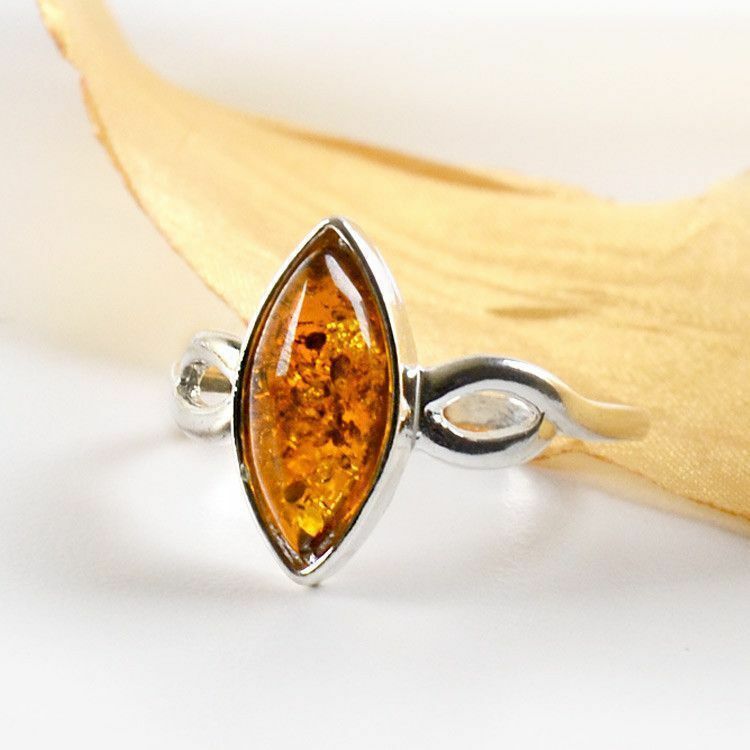 All you need is a slice of amber to enjoy its beauty! 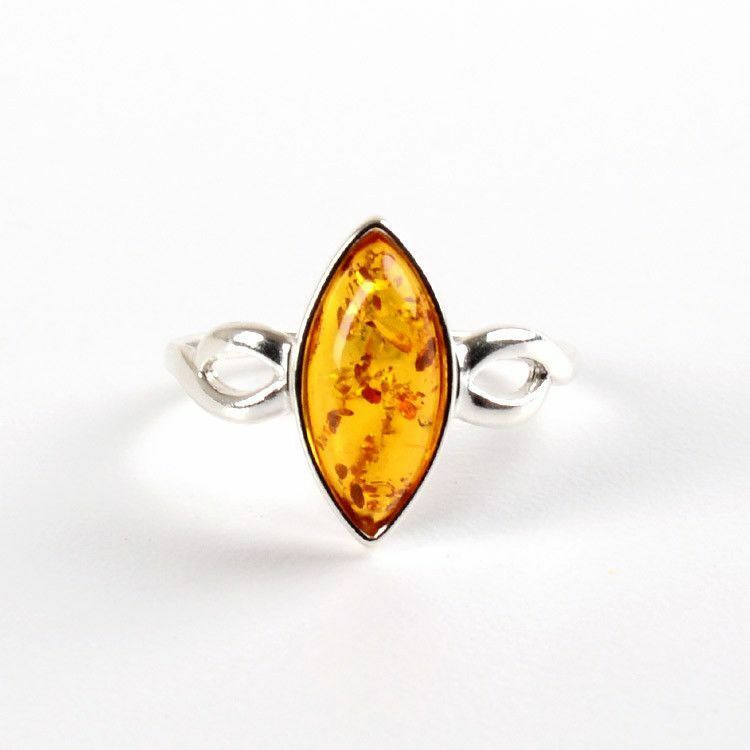 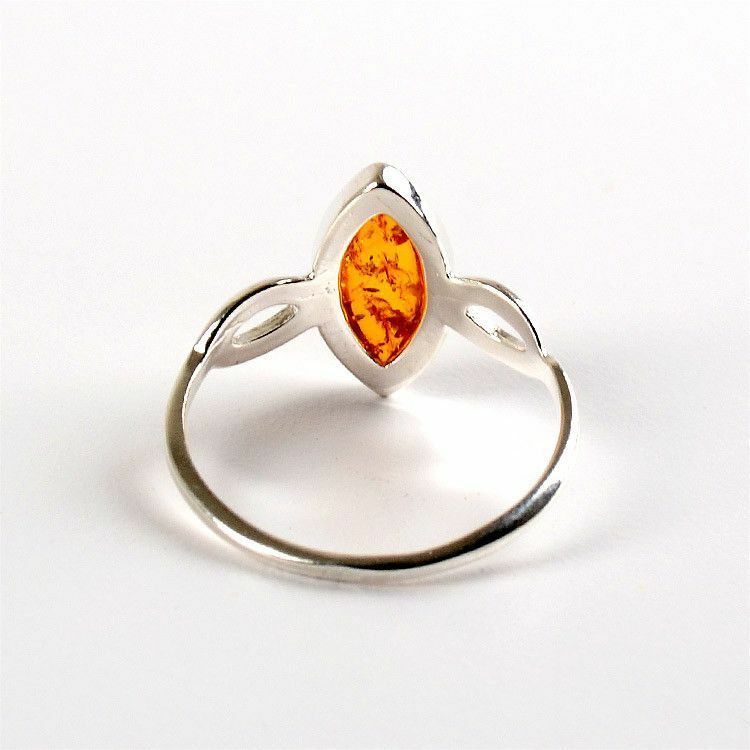 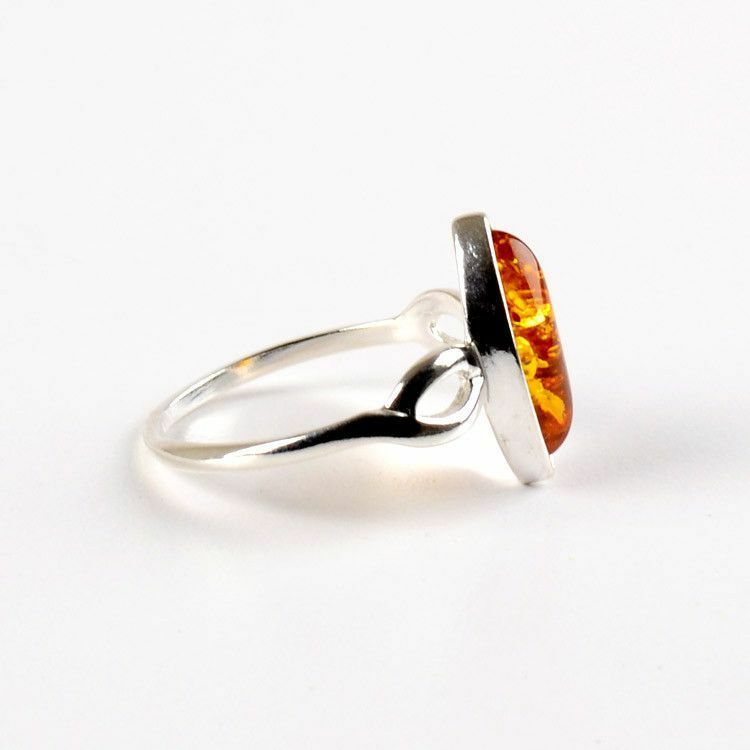 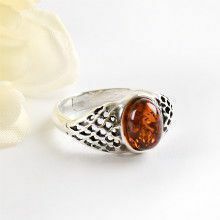 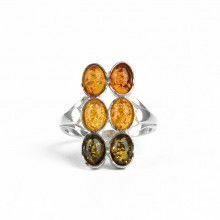 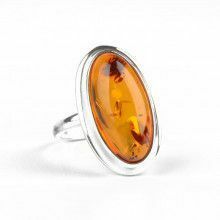 This honey amber slice in sliver ring is available in different sizes and is made with one genuine Baltic amber stone that is about 3/4" x 1/2" in size, and sterling .925 silver. 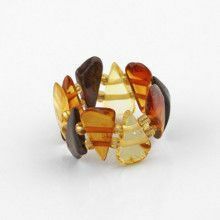 Stone is about 3/4" x 1/2"